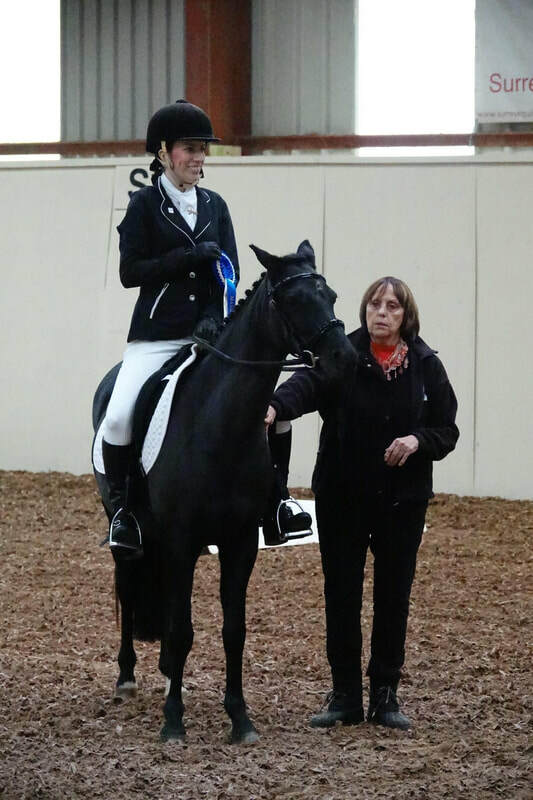 A massive congratulations to Vikki Chuter and Beauty for placing 2nd in the Dressage to Music London and South East Final. A big thank you to all of our WSRC members who supported Vikki and thank you to Chris for the wonderful photographs and video. 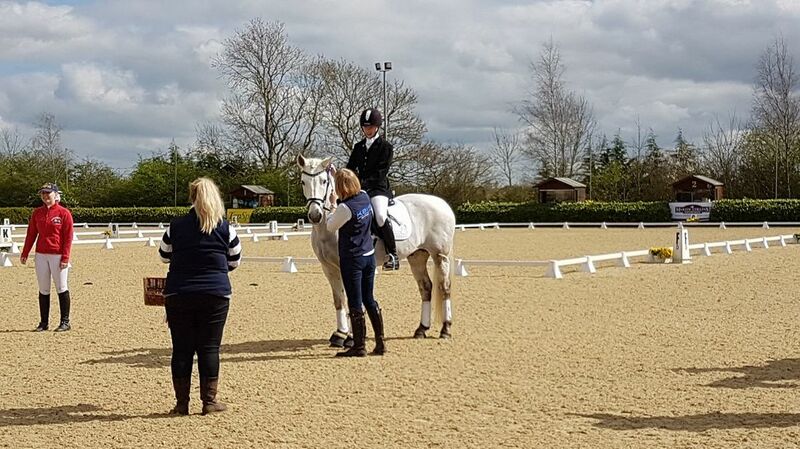 WSRC had a fantastic day in the sunshine at the Championships. It was lovely to see our 3 teams beautifully turned out, riding really well and most of all, smiling & having lots of fun. To top the day off we received lots of rosettes as teams and individuals. The WSRC Horse Trials Team were placed 5th, the WSRC Riding Test Team came 6th place and the Dressage Team came 10th. 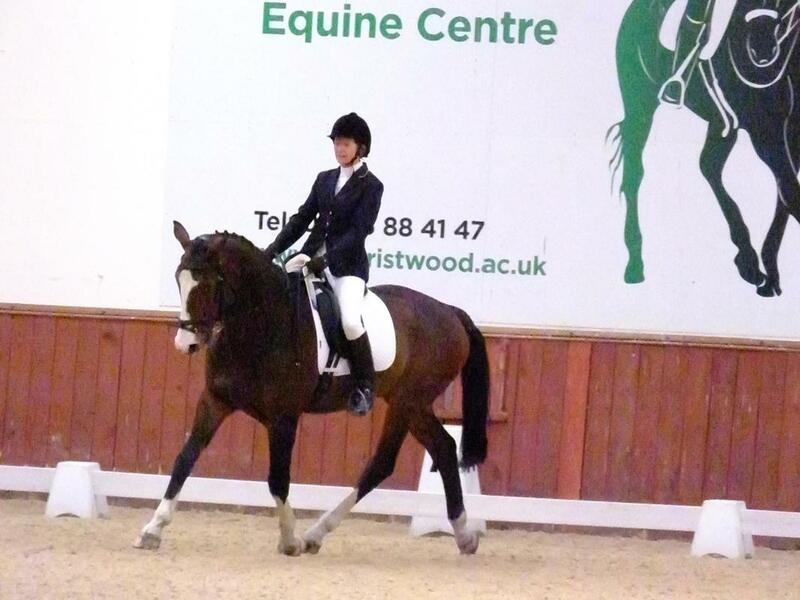 Caitlin stole the show with a stunning performance winning the Dressage class as an individual! 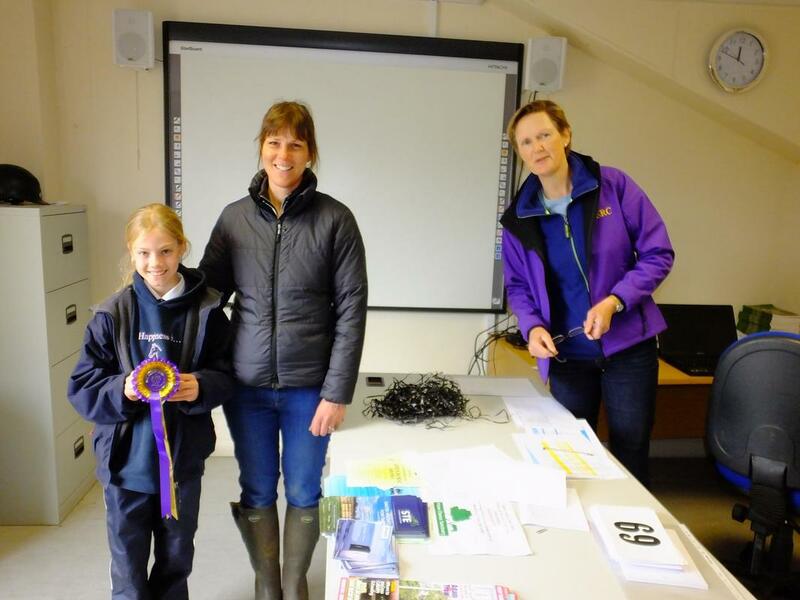 The full report of the day is on our blog. 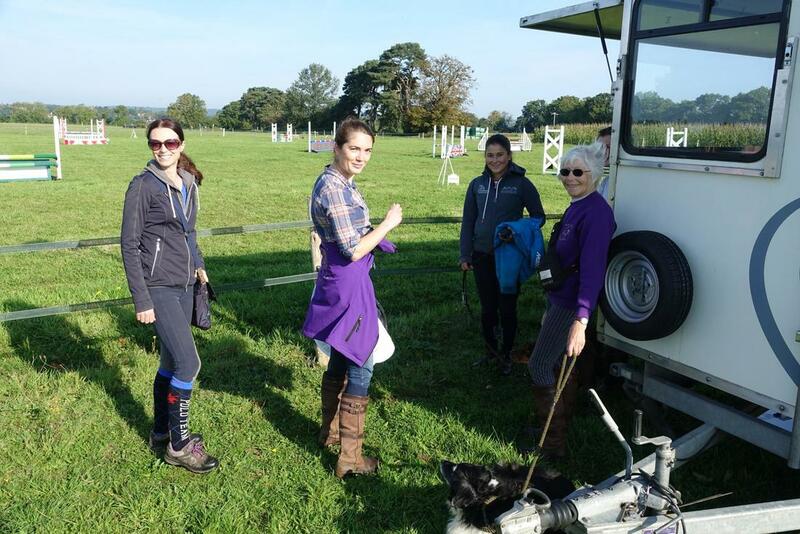 A huge thank you goes out to our many helpers, Ro, Pili, Nicola, Sarah, Jacquie, Will, Katherine, Cathy, Ella & Lily for giving up your time to help on the day so ou r members could compete. Thank you to Christopher Lee who must have walked miles in order to photograph as many of our riders as possible. 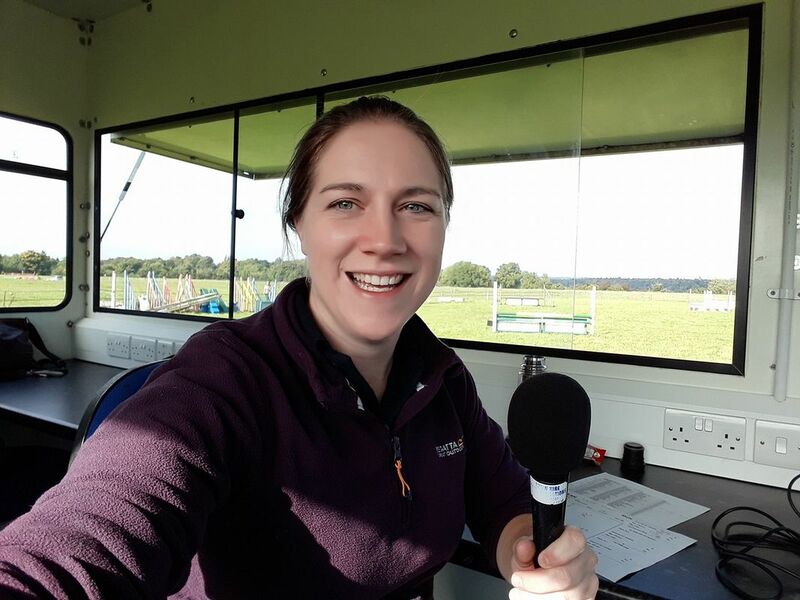 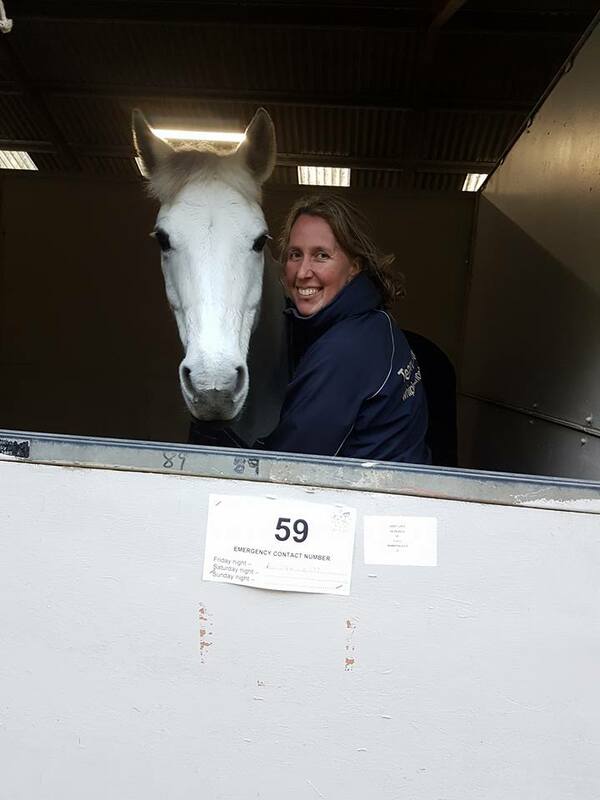 A big thank you to Julie Johnson and Claire Stratford for all your hard work organising the Dressage and Horse Trials teams. 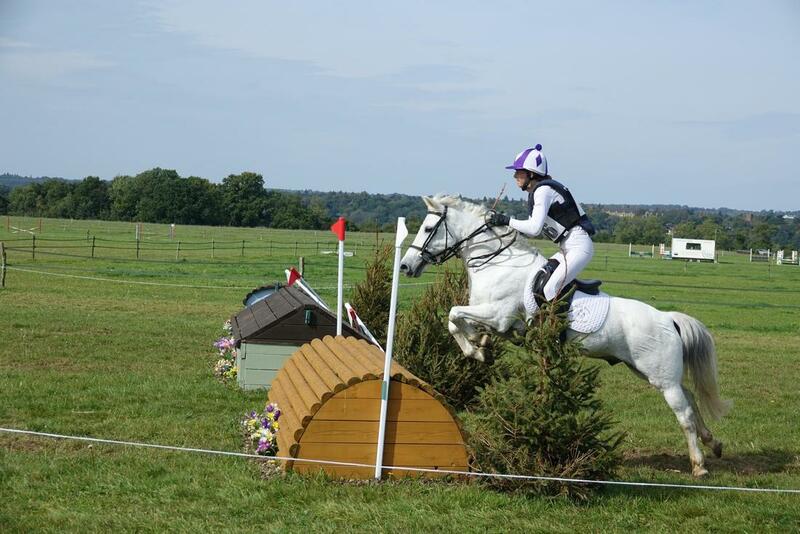 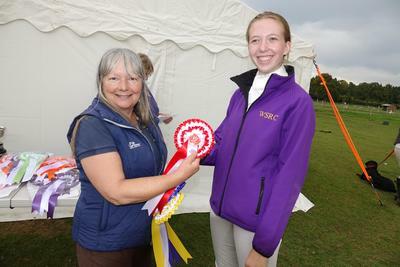 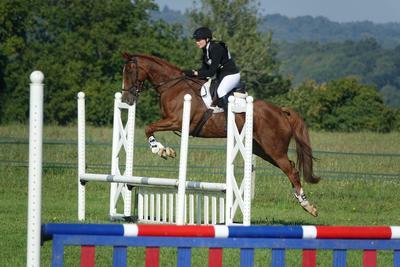 Well done to the WSRC Horse Trials team who achieved an amazing 5th place in the final at Munstead Show Ground. 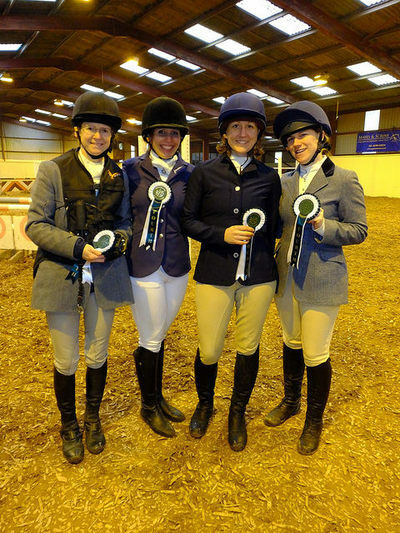 Tina Pendle, Lauren Louise Spinks, Tanya Creaye-Griffin and Susan McKenzie. 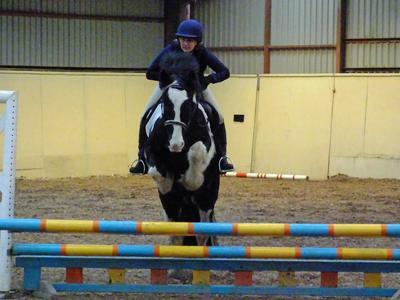 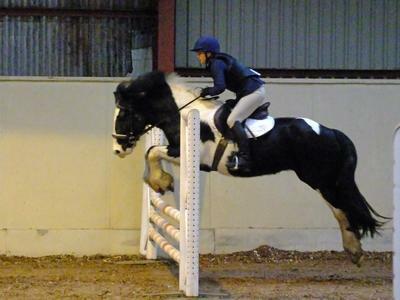 Everyone rode brilliantly, with double clears from our two smallest and oldest ponies, Tom and Thunder. 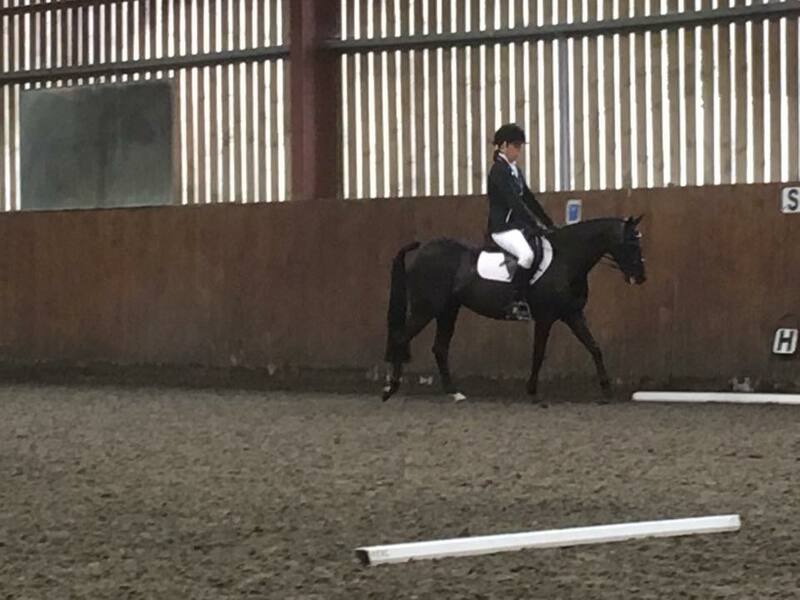 Thank you to Susan and Bruno for stepping in at the last minute and great to see Lauren and Drum back out competing for the club. 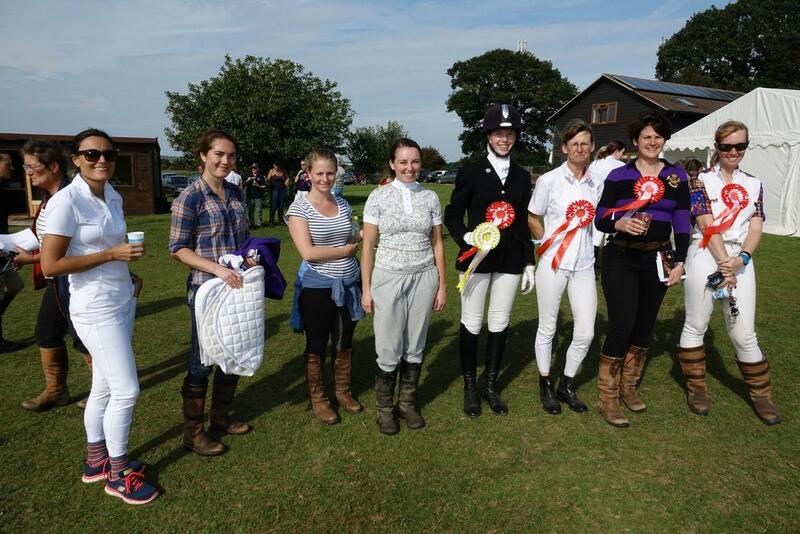 There were 18 teams from all over the South East so we had good competition! 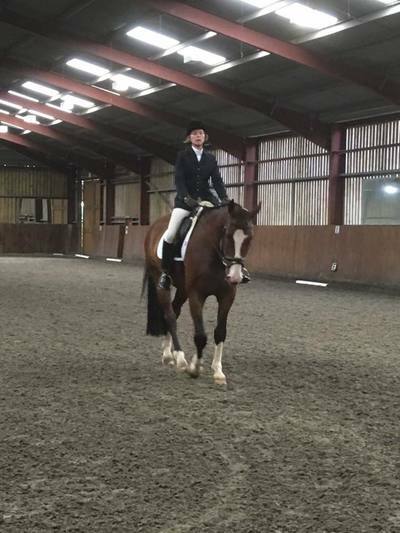 For the first time in years WSRC had a Riding Test team qualify armed with some training under our belt and with two new team members. 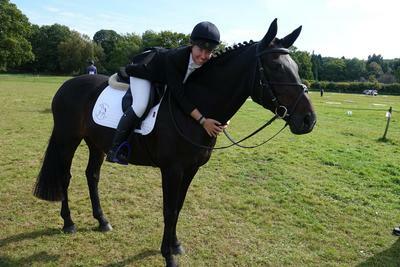 The team smiled, rode accurately and came away with a 6th place rosette! 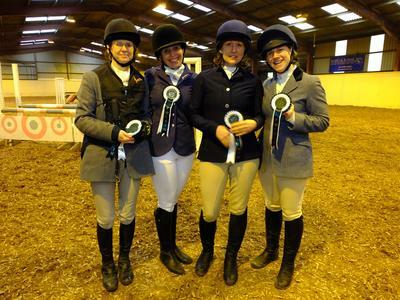 Congratulations to Tina Pendle, Rebecca Attridge, Lizzy Crossan and Caitlin Fahy who came 3rd over all! 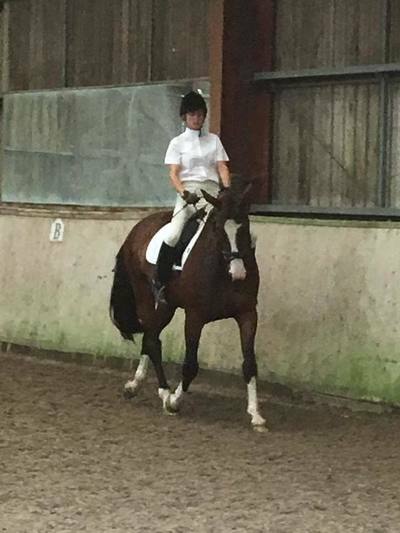 Well done everyone for working through the haze of what a Riding Test actually is!! 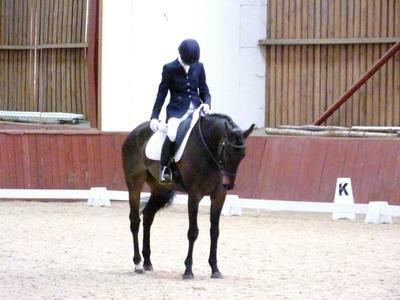 Our prelim team were up next. Well done to Vikki Chuter, Judith Dunne, Lisa Vanoli and Caitlin Fahy placing 10th as a team. 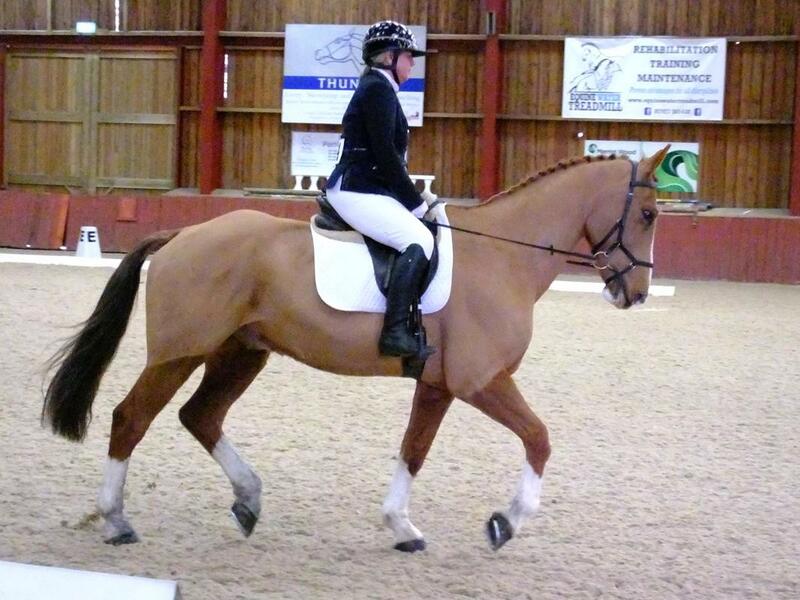 Lisa also came 7th in her arena so plenty more to come from this combination!! 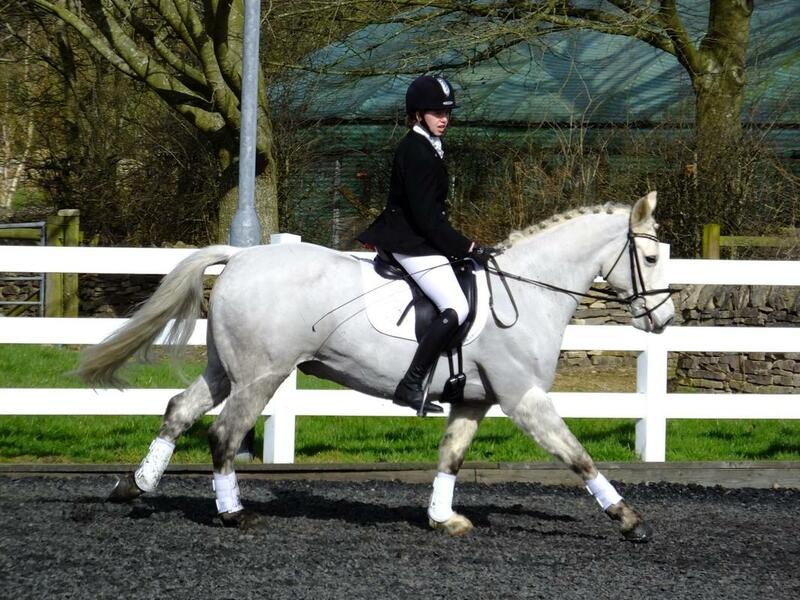 Caitlin stole the show with a stunning performance winning the class and helping the team to come 10th! A huge thank you goes out to our many helpers, for giving up your time to help on the day so our members could compete. Thank you to Christopher Lee who must have walked miles in order to photograph as many of our riders as possible. 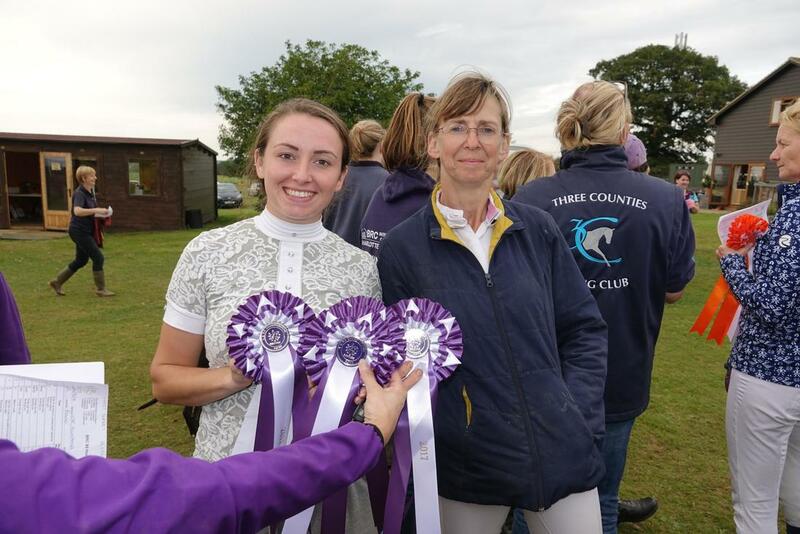 A big thank you to Julie Johnson and Claire Stratford for all your hard work organising the Dressage and Horse Trials teams. 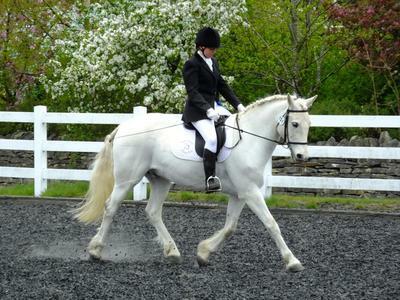 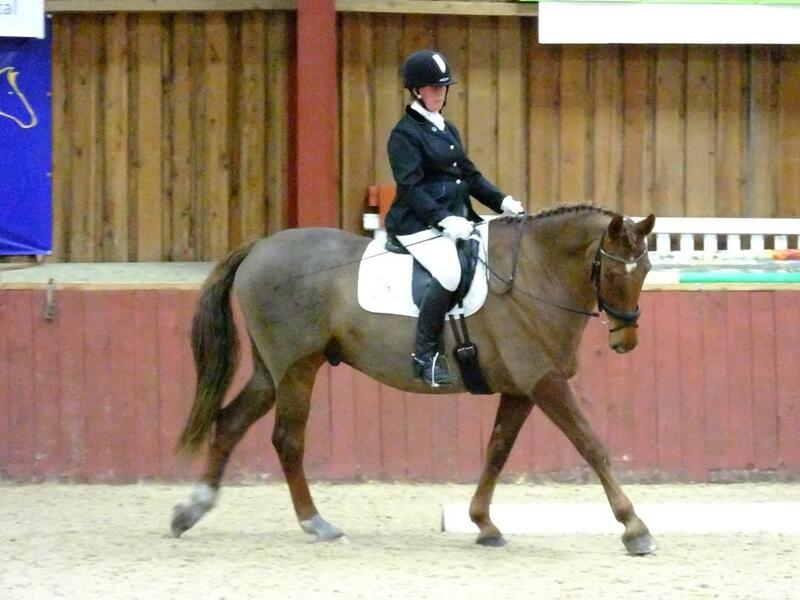 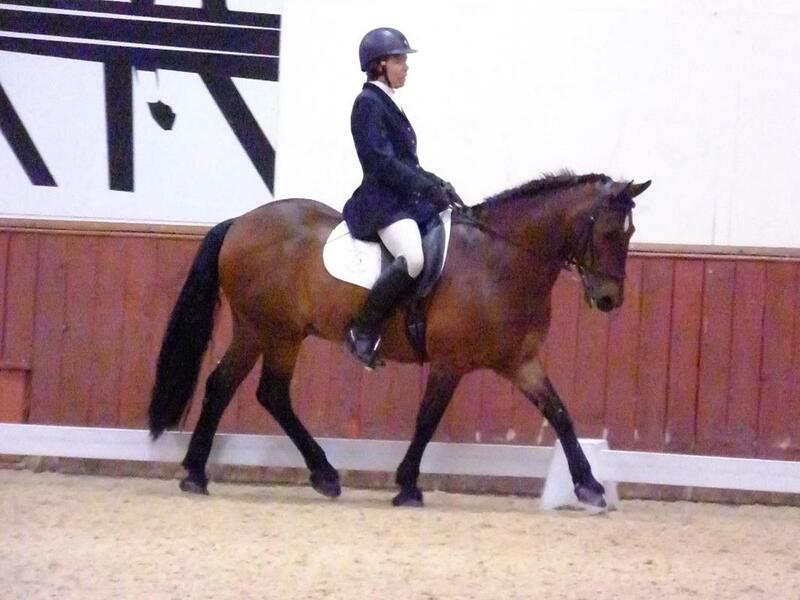 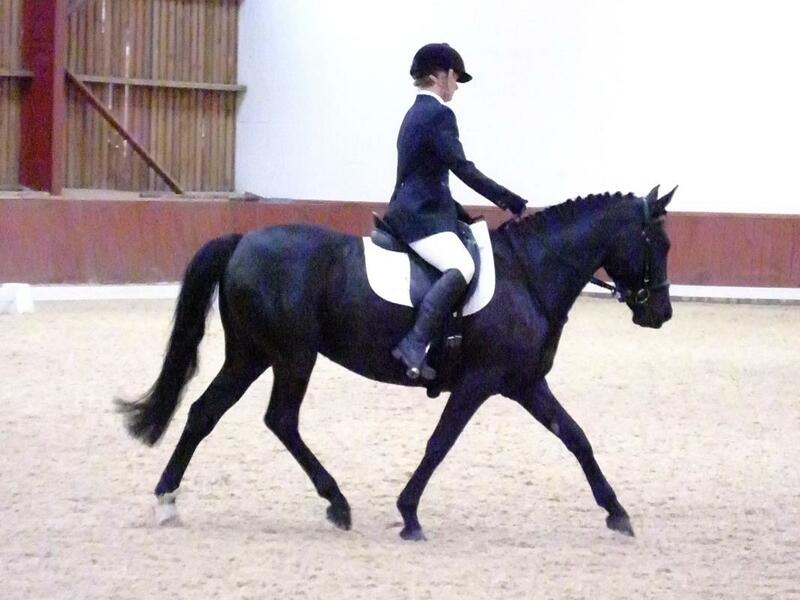 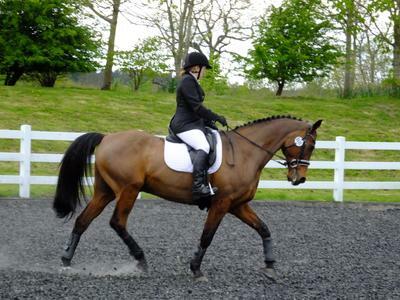 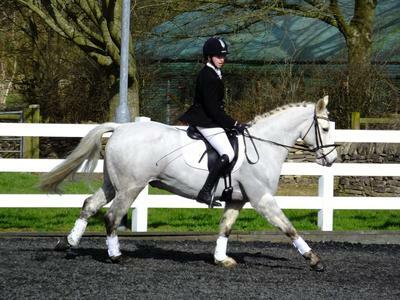 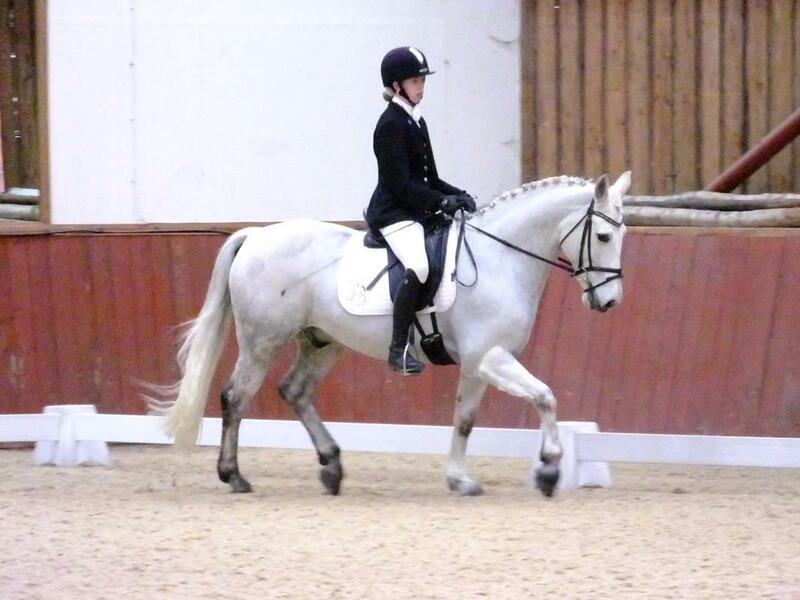 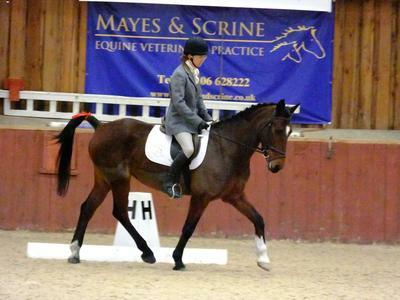 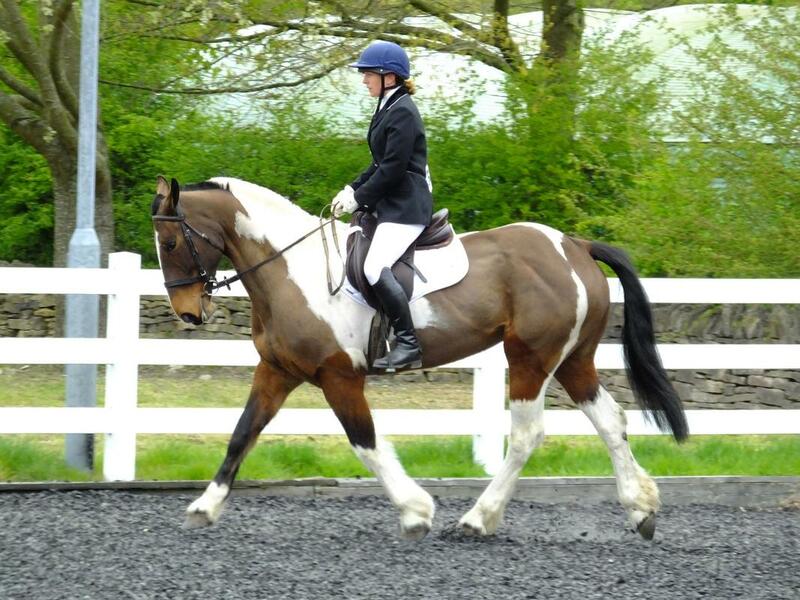 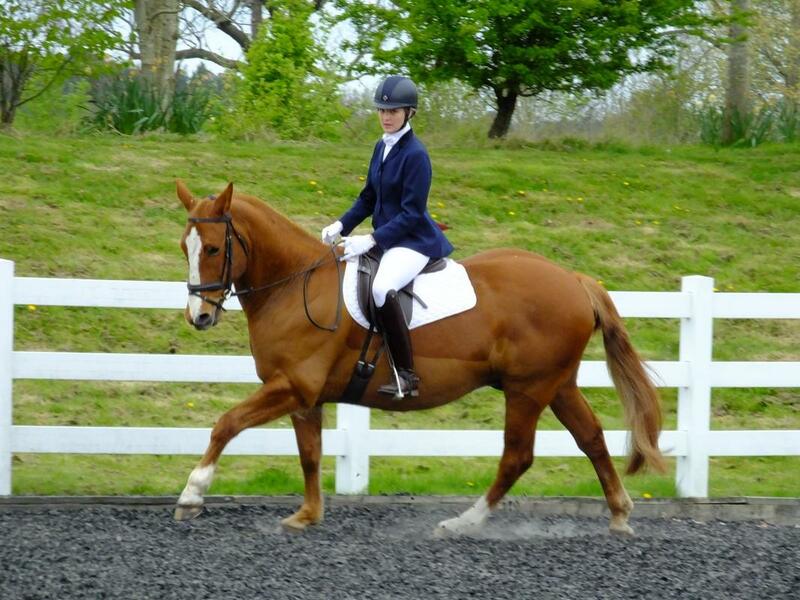 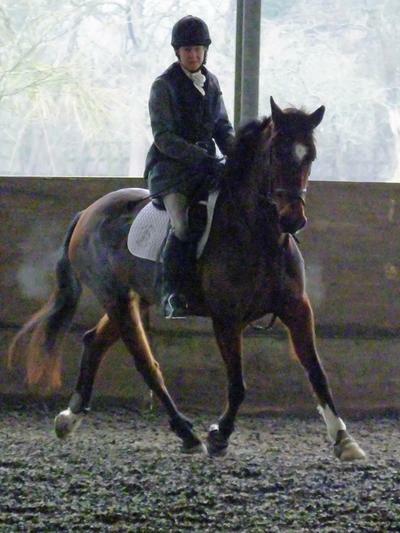 Congratulations to Vikki Chuter who won the Dressage to Music intro class and qualified for the London & SE champs. 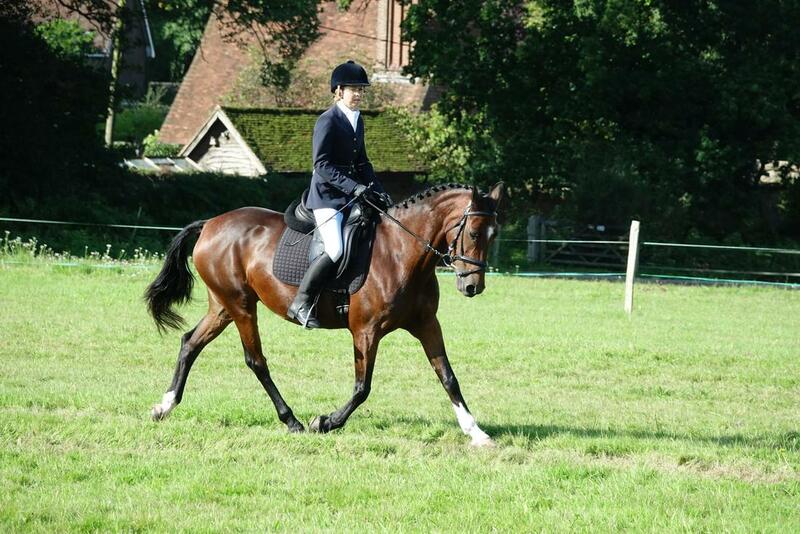 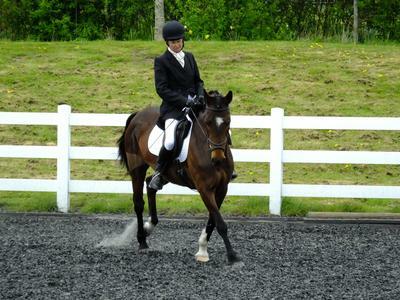 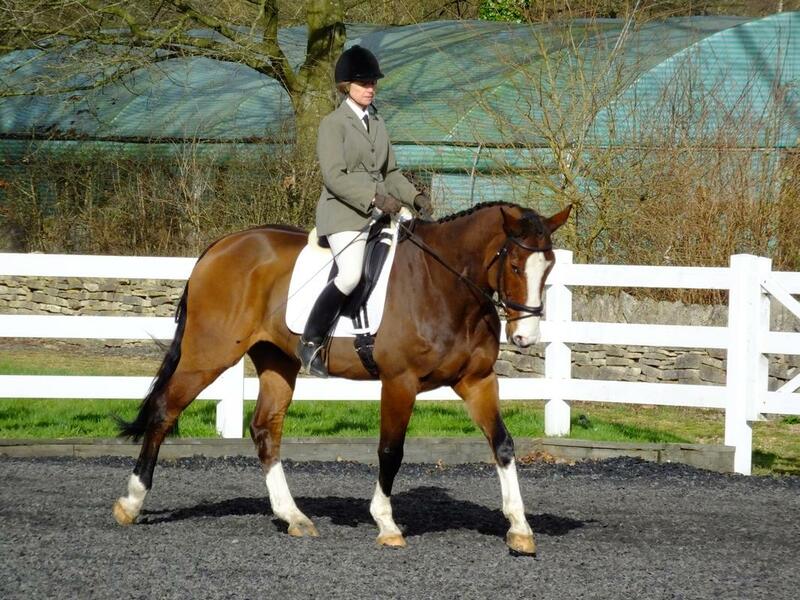 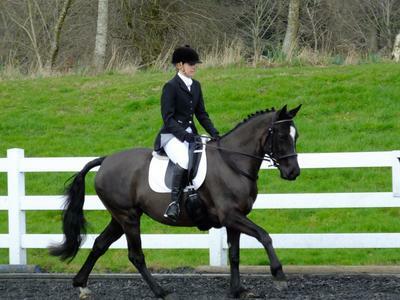 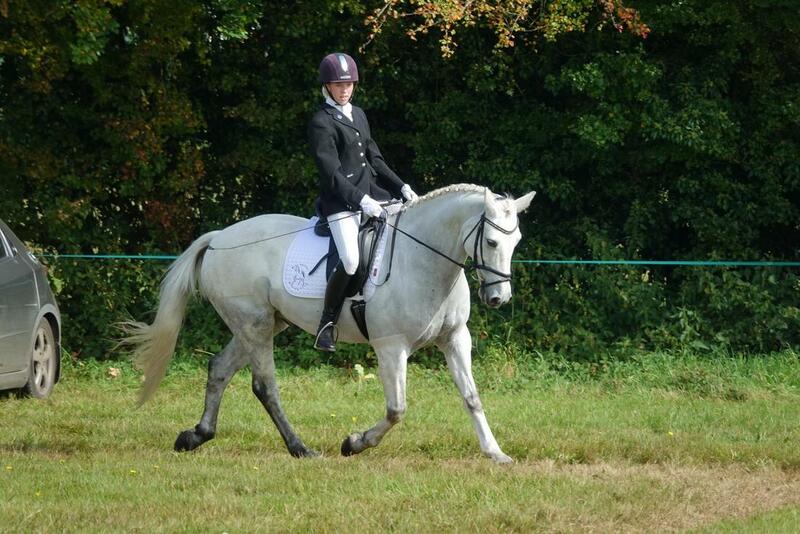 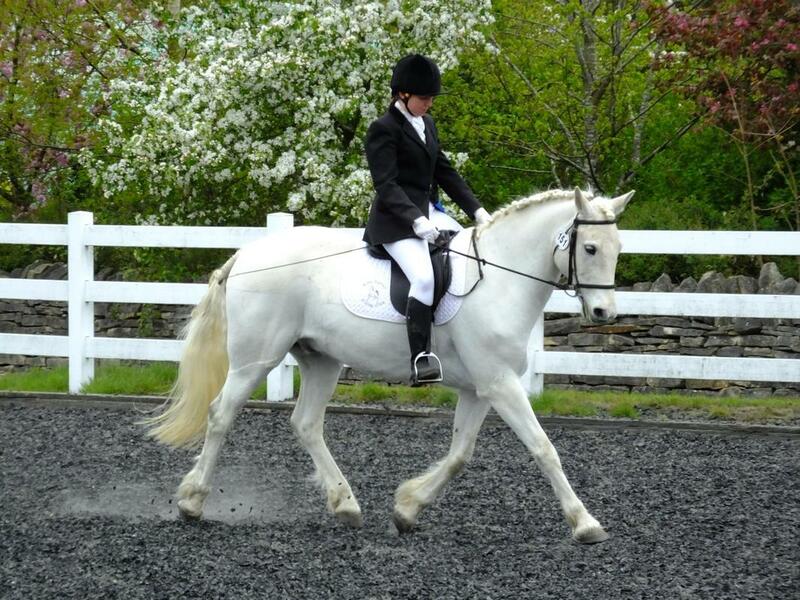 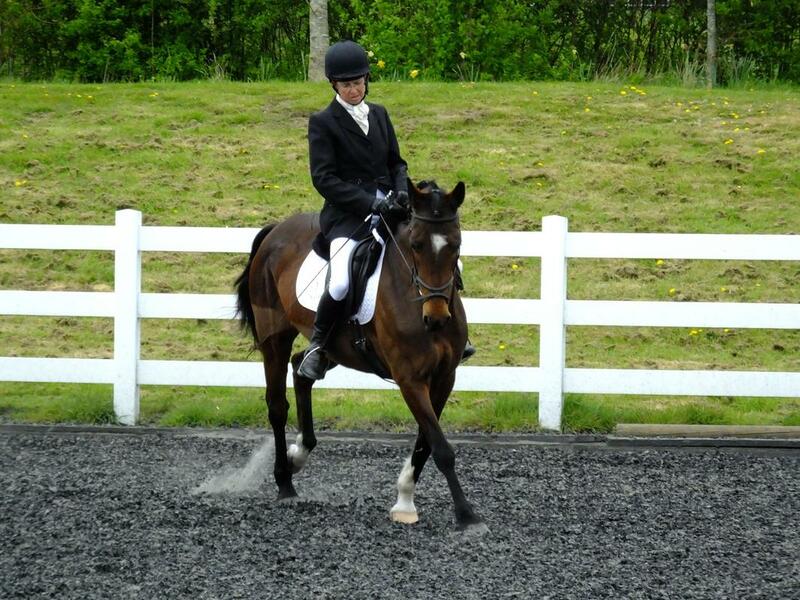 This was Vikki's first Dressage to Music outing! 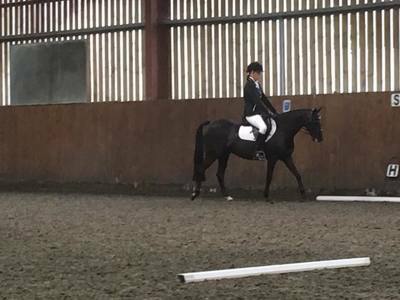 Jenny Tully and Gero were crowned in first place in both the Area 11 L&SE and National Novice test Dressage to Music qualifier. 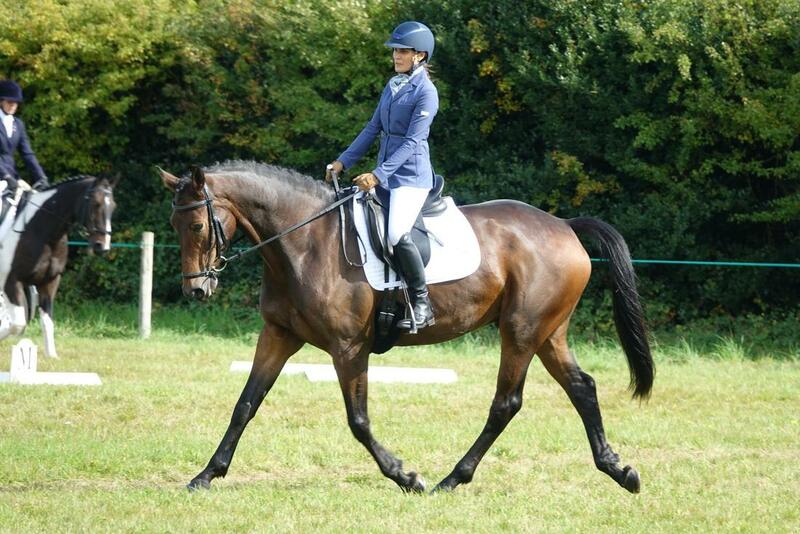 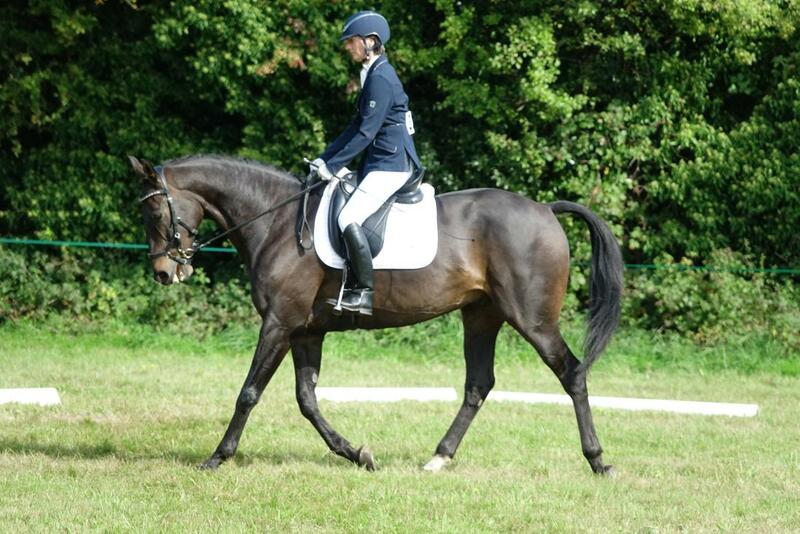 Congratulations to Tina Pendle and Mouse for a great dressage test at the BRC Dressage Championships. They scored 67%, just outside of the rosettes in 11th place. 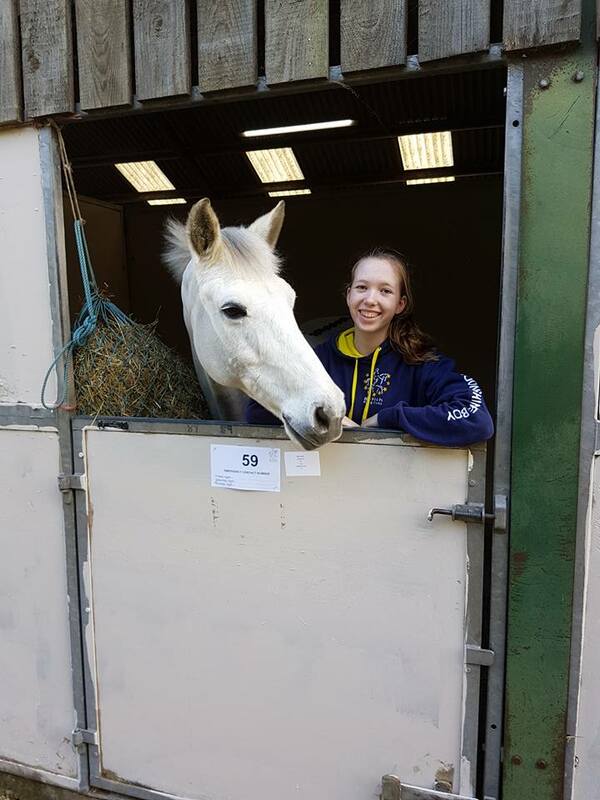 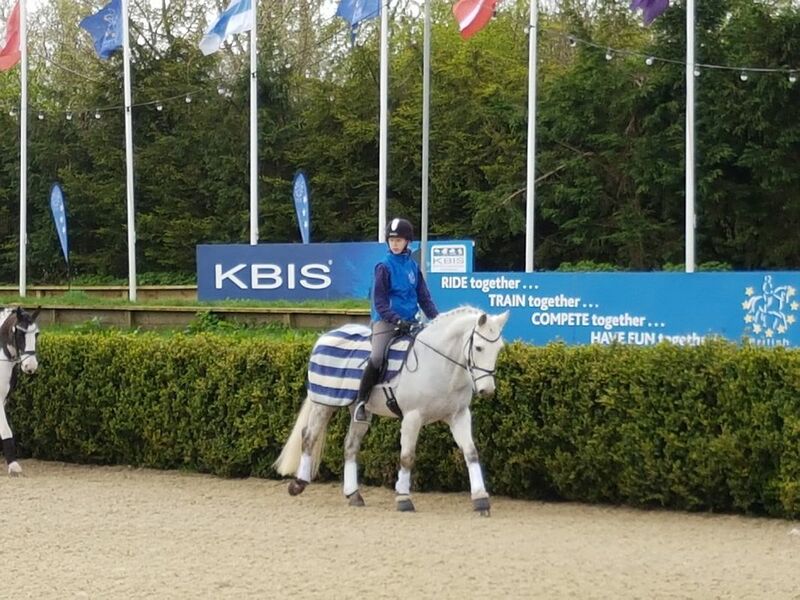 A massive well done to Caitlin Fahy and Shaun who placed 10th in their class at the BRC Championships. Lovely feedback from Christina "Thank you so much to everyone involved for Friday. 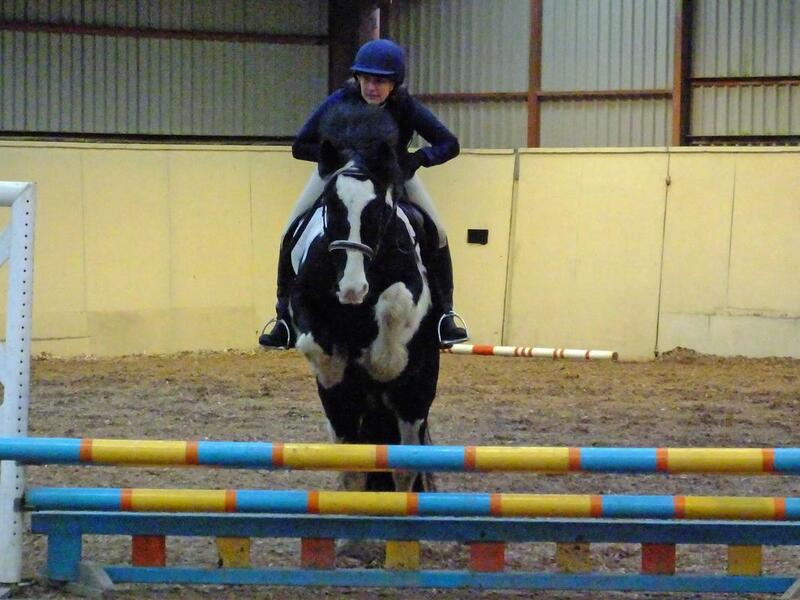 I had a really fun day. Everyone helping was so friendly, and there was plenty of encouragement towards my participation in the team. Thank you to Christopher for taking a set of wonderful pictures, and to Julie for being such a supportive team manager. I know it was a really long day so it's amazing that when I came back several hours later to collect my test, everyone was still equally smiley and friendly. 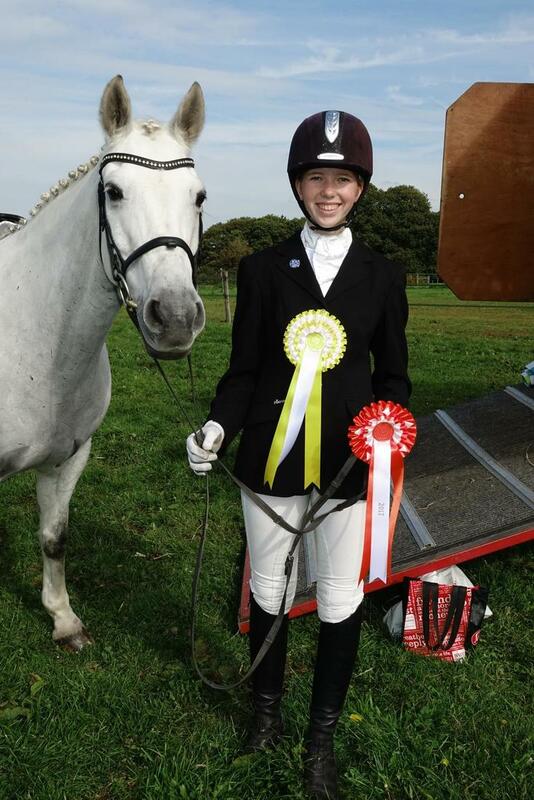 Thank you"
Video snips of two of our very talented Junior riders and their beautiful horses. 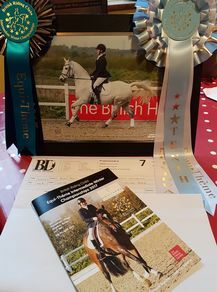 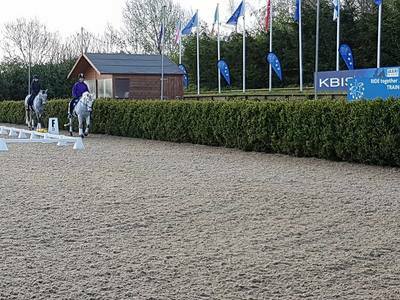 A massive congratulations to our incredibly talented WSRC Dressage riders Lisa and Caitlin Fahy for both riding beautifully in the BRC Dressage Championships at Keysoe. 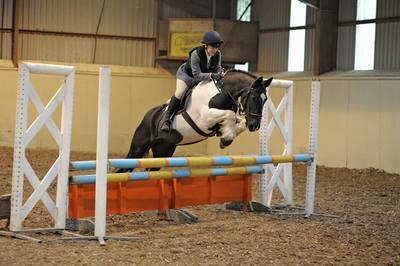 Lisa's horse sadly had an injury prior to this event and last minute swapped to Caitlin's lovely horse Shaun. They did our club proud placing 7th in the Senior Dressage Championships. 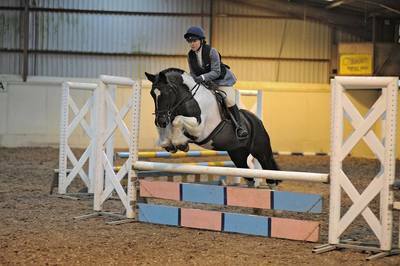 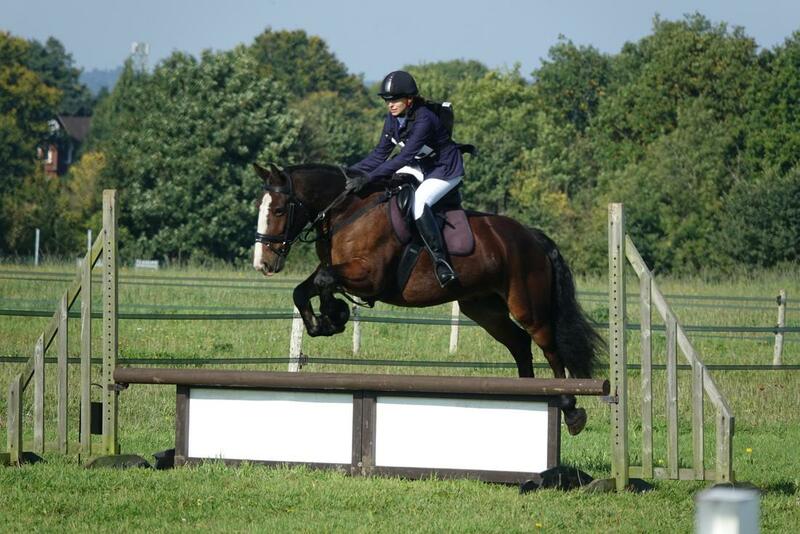 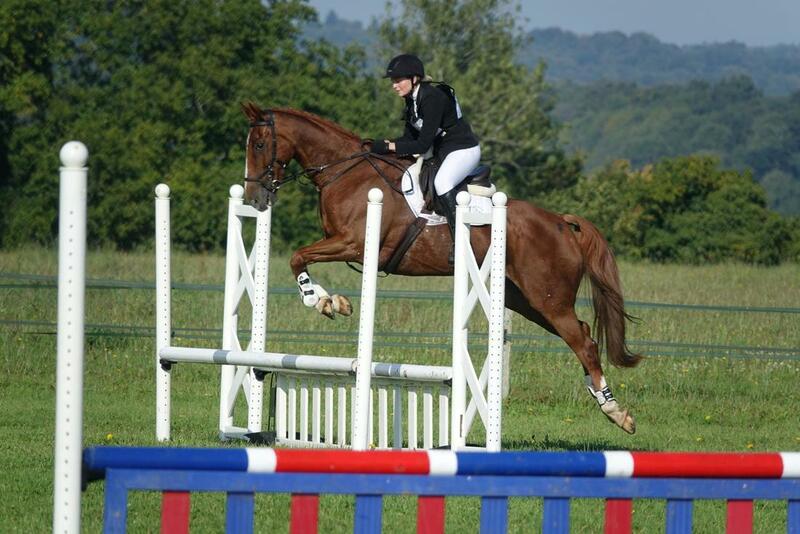 Caitlin and Shaun competed in their class the following day finishing 5th in the Junior Novice Championships. Well done ladies! We took part in the intermediate qualifier for the Bury Farm Winter Championship and we came 5th! 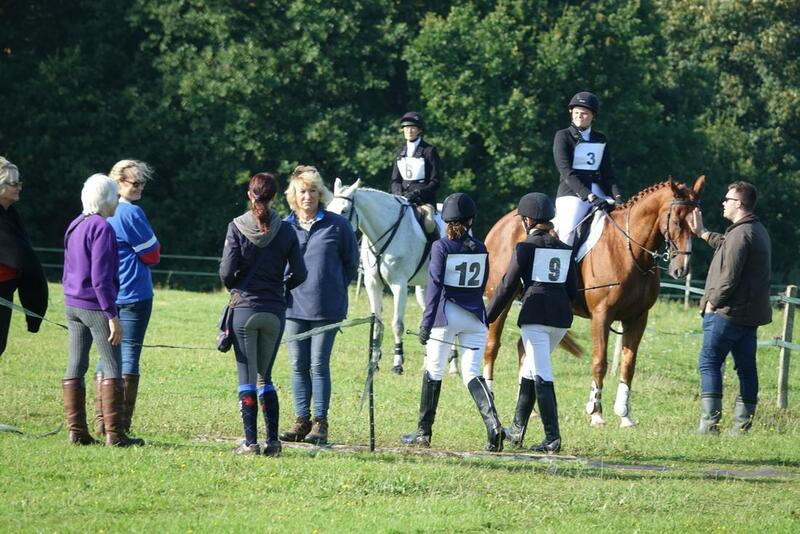 Ten area teams took part and we actually tied with Elstead for 4th but just missed out on collectives by 2 points. 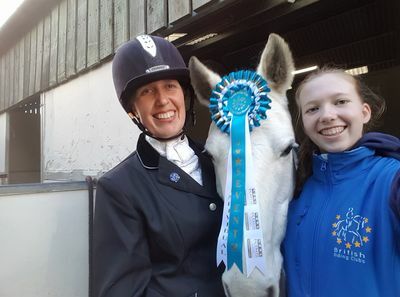 Thanks and congratulations to the team of Tina Pendle, Lynn Roberts, Jenny Tully and Lisa Fahy and their wonderfully obliging dancing ponies, Mouse, Henry, Gero and KC! Some very impressive individual performances from Caitlin Fahy and Shaun qualifying for Bury Farm as a Junior individual, Lisa coming 2nd in the Novice and 4th in the Elementory, Jenny taking home a 3rd and 6th and Tina taking home two 3rds. Congratulations to West Surrey Riding Club on achieving 4th place in the 80-85cm team show jumping. 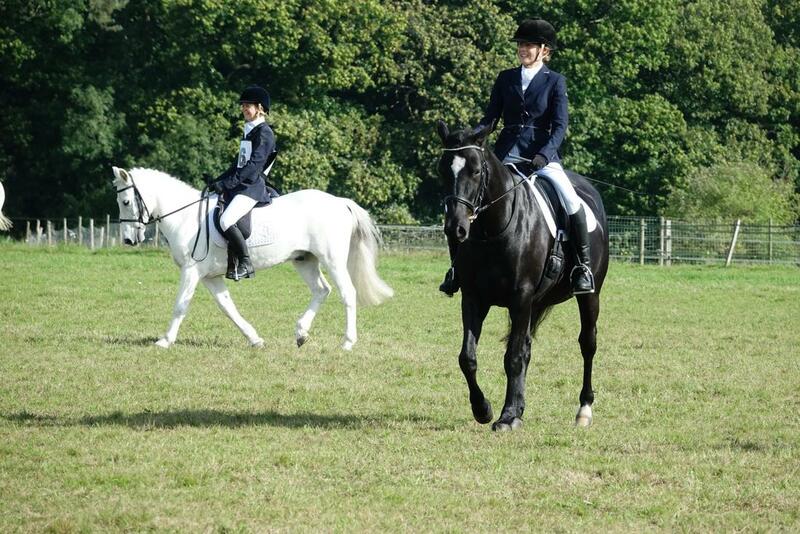 The team did a great job to come 4th out of 13 teams. 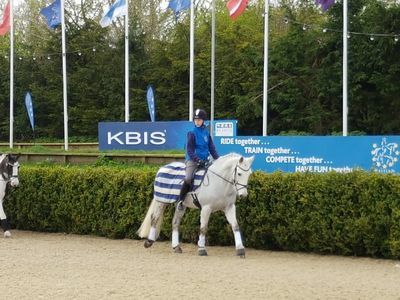 First round we had 3 clears with a rolled pole for Samantha Petri. 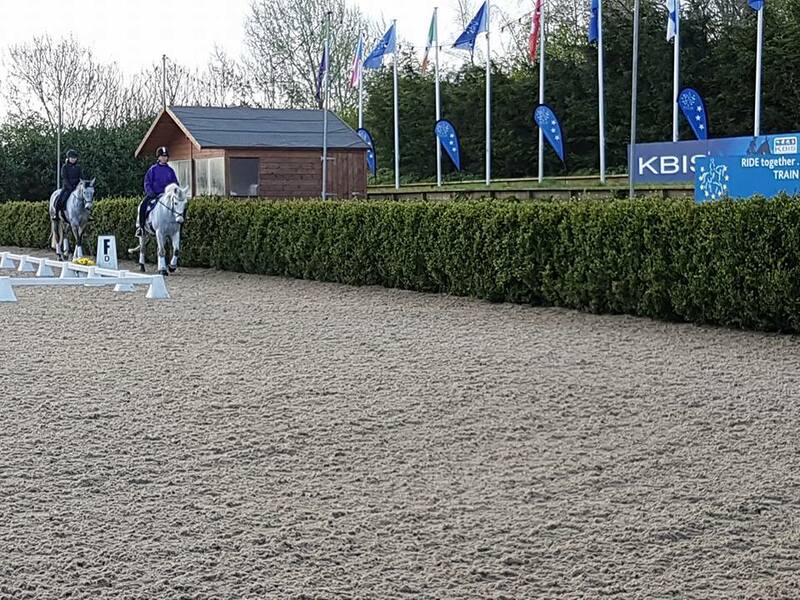 The second round Elizabeth Schilling checked that the course builders were paying attention by accidentally demolishing a whole fence! 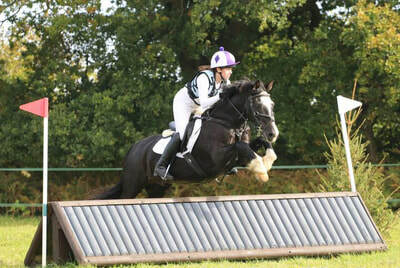 Sam was saved by her pony when she almost missed her fence and her pony did an awesome turn and jumped the fence clear at an incredible angle finishing her round clear. 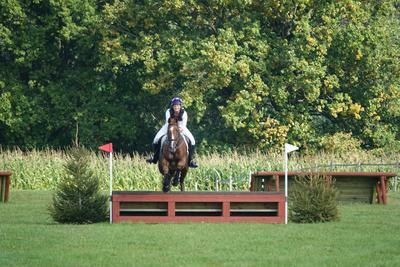 Ella Jarvis had a very unlucky rolled pole in what otherwise was a safe round. 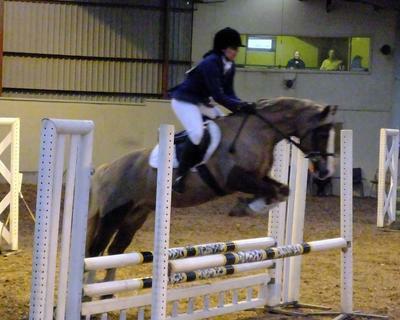 Mouse and Tina once again went clear. 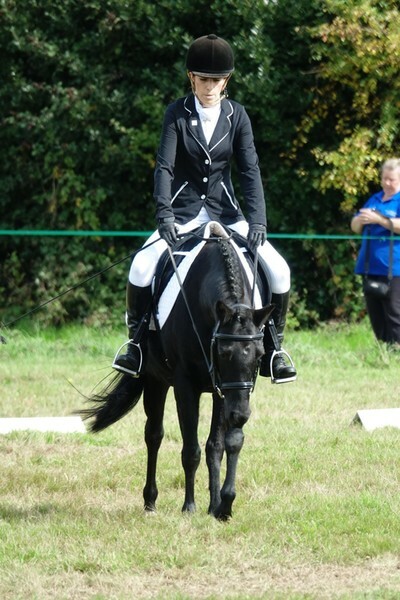 With the best 3 scores counting that gave us a second round total of 4 faults. 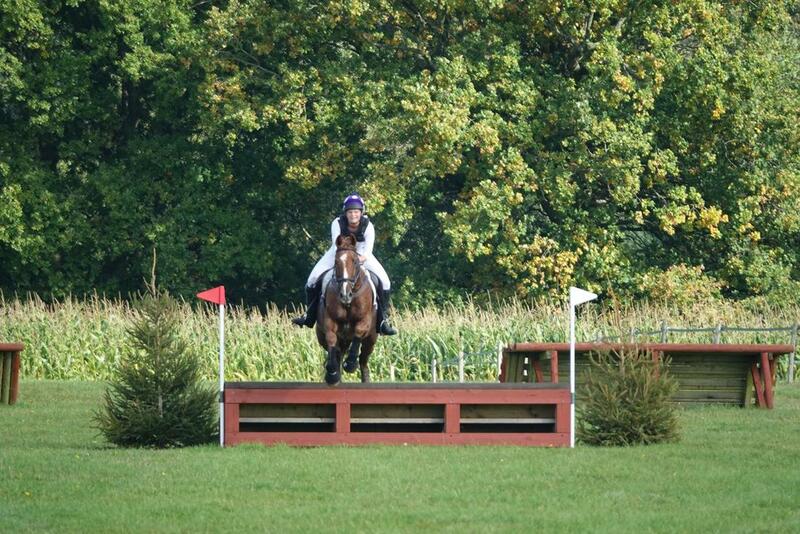 No jump off for us but we came 4th, calculated by the sum of the speeds of our fastest 3 riders 2nd rounds. 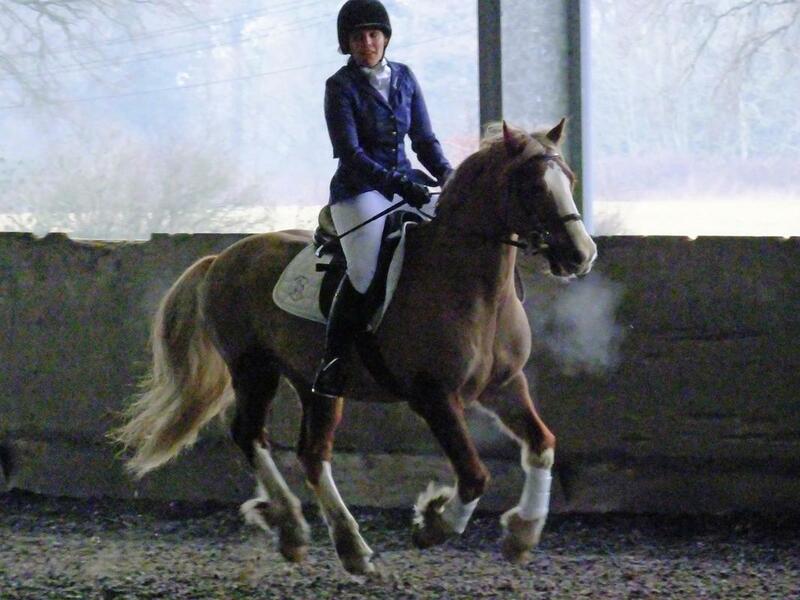 But most importantly we had fun, laughed, and froze together. 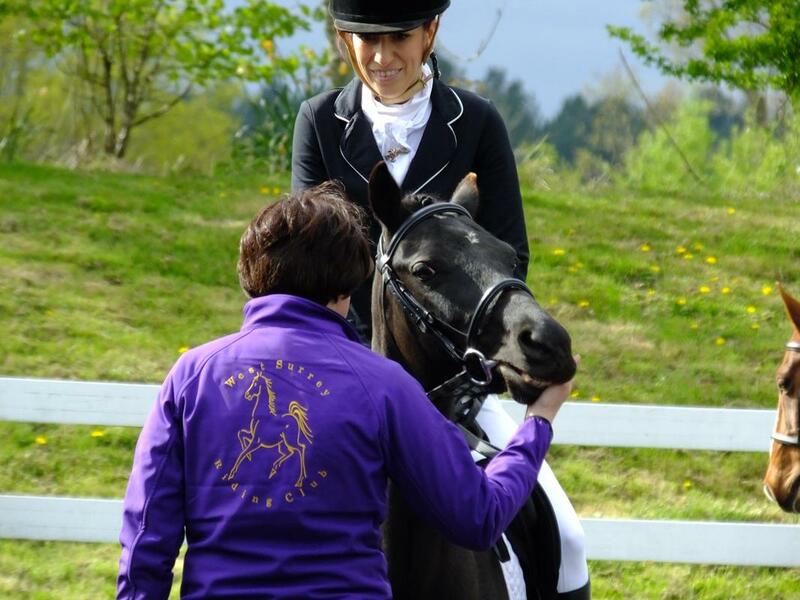 Being part of team does make show jumping more fun as it gives you someone to support between your rounds and someone to cheer you on when it’s your turn.